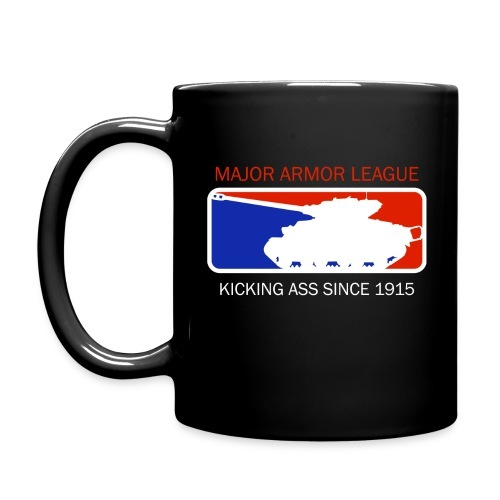 Major Armor League Armor Journal coffee mug. 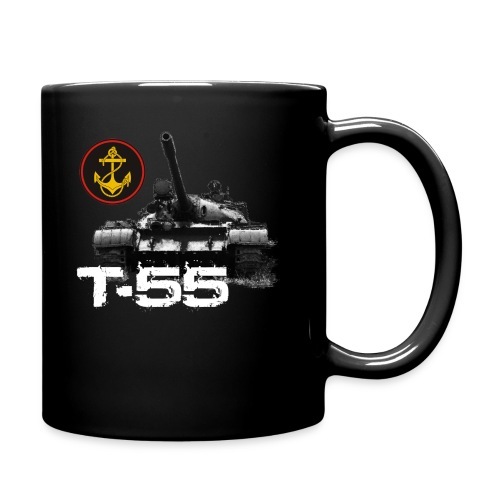 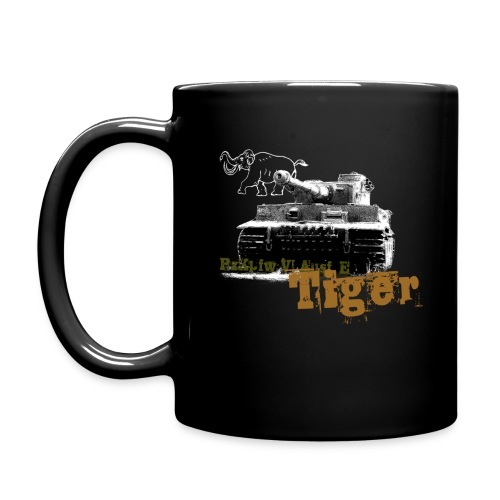 Tiger I Armor Journal coffee mug. 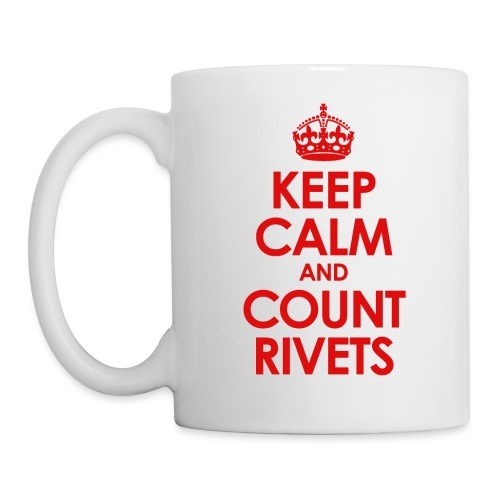 Count Rivets Armor Journal coffee mug.